Available Sizes: 3″, 7″, 17″, 20″. We have 10″, 13″, 21″, 24 and 27″ pads available on special order. Call for pricing. 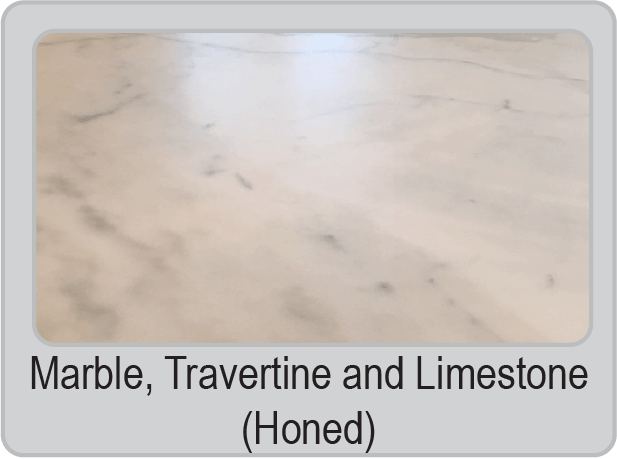 Marble, travertine, terrazzo, limestone and concrete. Makes daily maintenance a breeze. Use wet or dry to remove light scratches and etching. Helps bring back the original gloss and luster, keeping floors and countertops looking like new. Majestic Diamond Impregnated Pads use microscopic diamonds to maintain and enhance the shine on your surface. They can be used dry on high speed equipment, such as burnishers, or wet on slower speed buffers and floor scrubbers. You can easily incorporate Majestic Diamond Impregnated Pads into your current maintenance schedule by replacing your brushes and pads with these high production pads. Pads cut faster when used with water under slow speed equipment (less than 300 rpm). Pads produce a higher shine when used dry and with high speed burnishing equipment. Adding Majestic Stone Soap to solution tank on slow speed equipment will help enhance cutting speed, extend diamond pad life, help with slurry removal pickup, and improve final gloss. 100 – This is our coarsest diamond impregnated pad and will remove most etching and many scratches in stone floors like marble and travertine, terrazzo, and concrete. Great pad to have when surface conditions are poor and need refinishing. 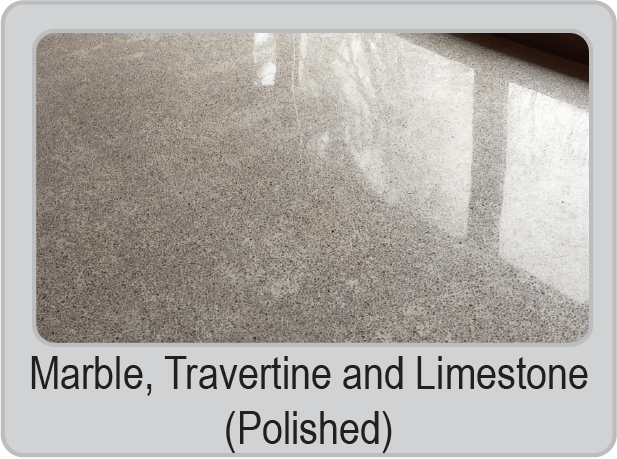 200 – Great for honing natural stone floors, removing heavier scratches and etches. Can be used in combination with honing powders. Will help stripper remove old floor finish quickly and effectively. 400 – For heavy-duty cleaning and light honing. Effectively removes hard-to-clean stains, as well as removing old waxes or polishes. This pad will also help prepare the surface for reapplication of wax or polish, or the next diamond pad step. 800 – While this pad is not usually necessary in everyday maintenance routines, it is very effective for spot cleaning rough areas that may have etching or mineral deposits to remove. The 800 pad will leave a higher honed finish when used dry, and a matte finish when used wet. Great as a prep step before 5X or Stone Polishing Compound. 1500 – Will clean floors that need additional attention due to increased (minor) scratches or flaws to be removed. This pad will leave a clean, shiny surface when used wet or dry. Also great as a prep step for 5X or Stone Polishing Compound. 3000 – For daily maintenance on many decorative and terrazzo floors. Will maintain the high gloss shine on your surface when used routinely. 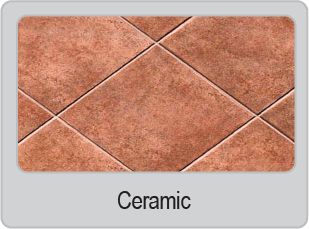 It can be used on polished or exposed concrete, terrazzo, vinyl, natural stone or linoleum floors. This pad used dry on high speed will very effectively shine finish coated floors sometimes eliminating the scrub and recoat process. 6000 – Great for daily maintenance on terrazzo and decorative concrete surfaces with even higher finishes. 12000 – The highest finish achievable with diamond impregnated pads. 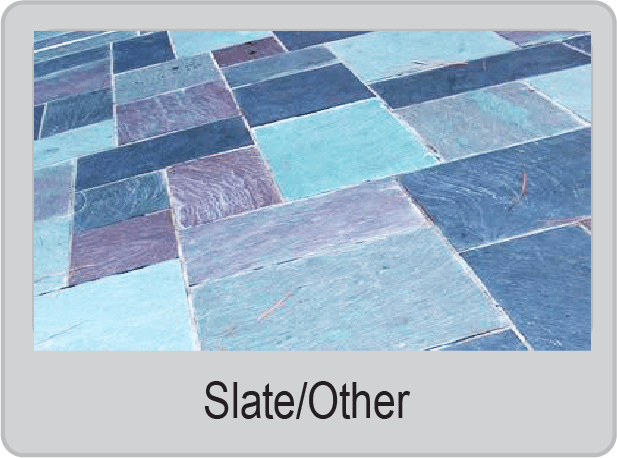 Use to help achieve the highest luster on green marble, terrazzo, concrete, and some natural stone. Great for daily maintenance. 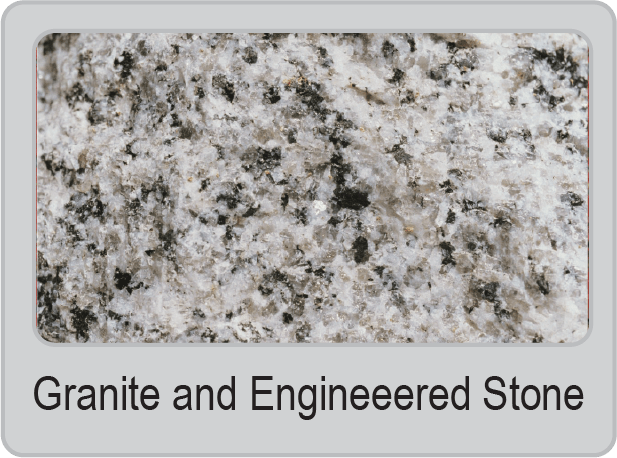 Note: Do not use on polished granite. Use Majestic Stone Soap in solution tanks to help extend pad life and for ease of slurry removal for wet operations. Some testing/experimentation will be necessary to determine the suitability on different hard surface materials. Check with technical support for more assistance.